This is a sponsored article and was made possible by Bestek. The actual contents and opinions are the sole views of the author who maintains editorial independence, even when a post is sponsored. 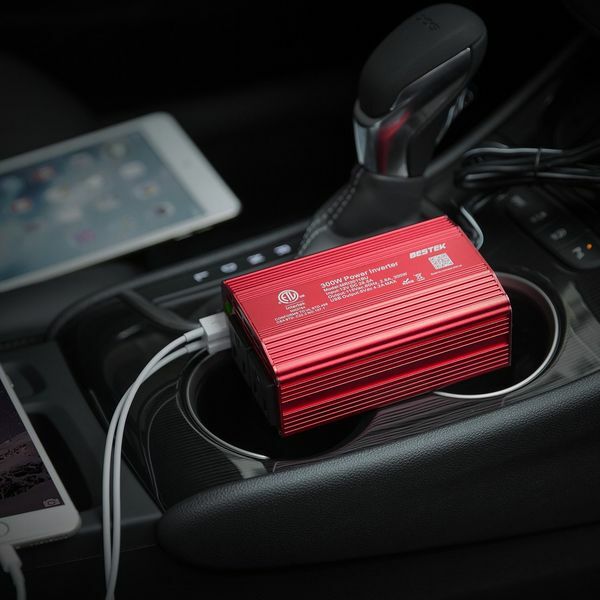 If you’re wanting to charge and/or operate something more than just a mobile device in the car, you’re going to need a power inverter to do so. Like many things, power inverters come in all shapes and sizes. With these different shapes and sizes also comes different power levels, supported voltages, and features. 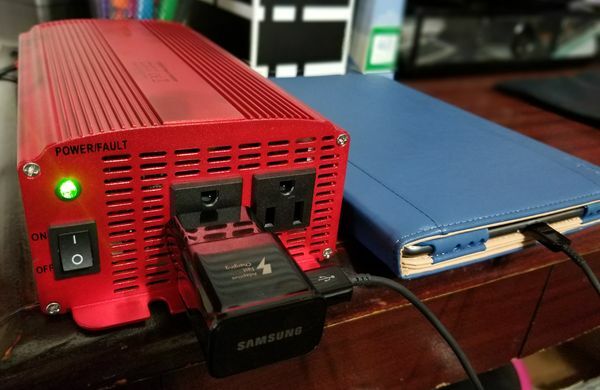 Today, we’re going to look at three different power inverters from Bestek and see how they compare when it comes to design, specs, and performance. 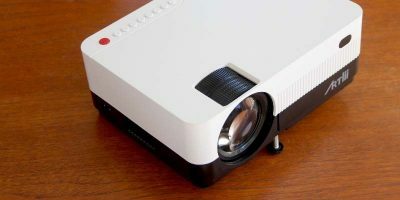 First, let’s go over what a power inverter does. If you’re like me, you probably have a general idea of what a power inverter is and what it can do but don’t know all of the technical stuff. So, let’s go a little deeper. When it comes to powering devices, there’s AC and DC power; AC power comes from outlets, and DC power comes from batteries. Power inverters are used to convert DC power that comes from a battery (e.g. car battery) to AC power that can be used to power electronics and small appliances – just like you normally would at home or in your office. 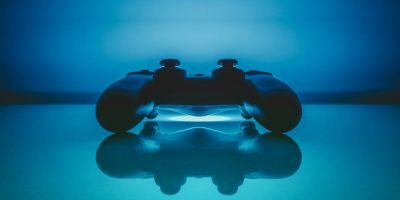 They’re especially great for small trips and vacations because they can power useful gadgets like laptops, DVD and Blueray players, game systems, microwaves, mini refrigerators, and much more. There are a few ways that a power inverter can be hooked up: fuse panel, directly to a battery, cigarette lighter, or a 12v accessory socket. If you’re going to be using it in your car while driving, the most convenient option is your cigarette lighter. 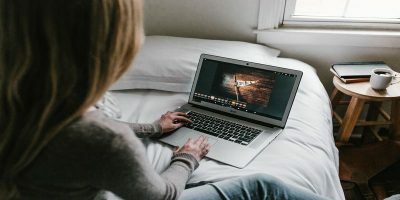 However, if you want to use it for a more powerful device, you’ll want to connect it to the fuse panel or battery. 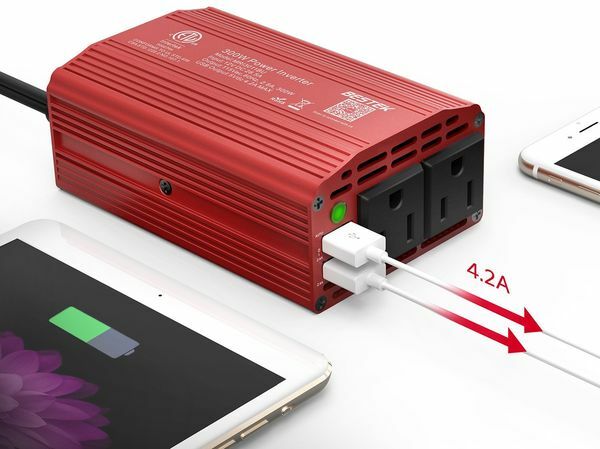 At just 5.4 ounces, the Bestek 150W power inverter is the smallest, lightest, and most attractive-looking power inverter of the three. However, it’s also the least powerful. It plugs directly into your cigarette lighter and doesn’t take up much space. 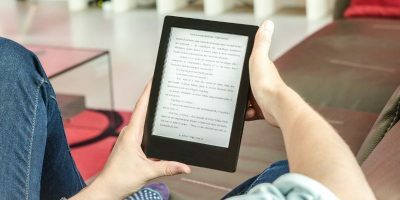 It has one outlet and two USB ports, making it perfect for small devices like smartphones, tablets, a portable gaming system like the Nintendo Switch, or a GPS device. I also find the LED indicator convenient. It’s green while the power inverter is in use. This makes it really easy to know whether it’s working or not. This power inverter provides 150 watts of continuous DC to AC power and 360 watts of peak output power that can be used to charge multiple electronic devices. The dual USB charging ports (shared by 2.1A and 1A) support fast charging. 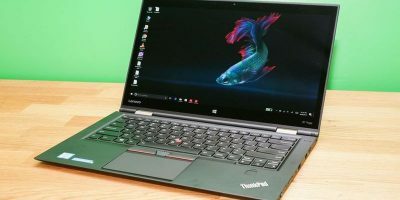 There’s a fairly quiet built-in cooling fan (continuously runs at all times) and auto-shutdown feature to prevent it from overheating or overloading. This power inverter is specifically for DC sockets that are 12V, so it cannot be used with those that are 24V (e.g. airplanes). Input Voltage: 12VDC; Output Voltage: 110V~120V. I used this to charge my tablet which has a 5900mAh battery and supports fast charging. For the first test I used an AC adapter in the outlet; in 15 minutes my battery increased by 10%. For the second test, I used the 2.1A USB port; in 15 minutes my battery only increased by 3%. In both cases the tablet was still on but not in use. As you can see, when it comes to charging mobile devices, the outlet is much faster and more efficient. Note: I used a “96W Power Converter (110-240V AC to 12V 8A DC Power Adapter)” for testing since I did not have access to a working cigarette lighter. The Bestek 300W power inverter is about 1-1/2 times larger than the 150W one. It also seems to be a mini version of the 1000W power inverter; they look almost identical in style and design and both have two outlets. However, this one also has two USB ports like the 150W power inverter. There’s also that convenient LED indicator that lets you know it’s working. 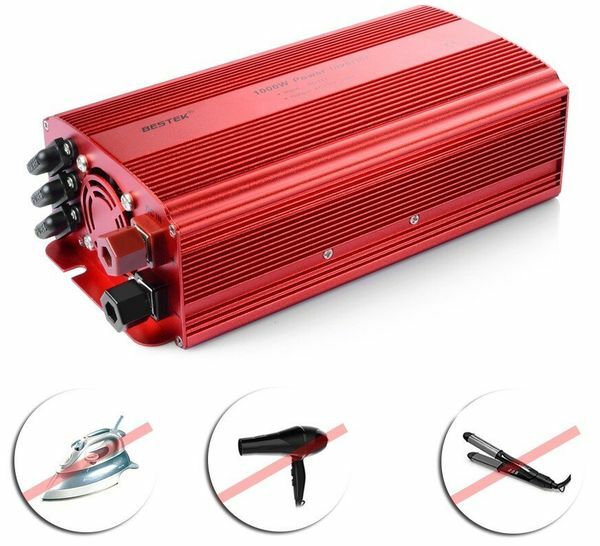 While the 300W power inverter takes a little more space, it does have a 24-inch cable that plugs into the cigarette lighter – meaning you have a little leeway when it comes to where you place it in your car – it doesn’t have to be right next to the cigarette lighter. However, if you have a little extra space, it’s not going to get in the way. It’s not as lightweight as the 150W power inverter but is just 1.1 pounds, so it’s not going to weigh you down by any means either. This power inverter provides 300 watts of continuous DC to AC power and 700 watts of instantaneous power. The fast charging dual USB ports are the same as the 15oW power inverter: 2.1A and 1A. There’s an on/off switch on the back so that it’s not always running, unlike the 150W power inverter. When it is on, though, it has an integrated cooling fan that remains on at all times just like the 150W power inverter. It’s also a bit noisier than the 150W one but far from a nuisance. 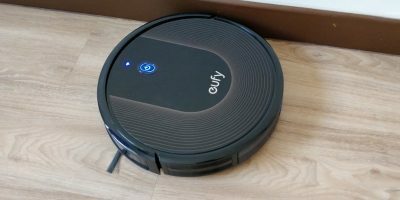 Additionally, it has a built-in 40 amps fuse to protect it against overheating, under and over voltage charging, short circuiting, overloads, and overcharging. The durable outer shell is made of metal and protects the power inverter from drops and bumps. Like the 150W, this is specifically for 12V DC sockets and cigarette lighters and cannot be used with 24V sockets or airplanes. Using my tablet, I first tested with the AC adapter in an outlet; in 15 minutes my battery increased by 10% just like with the 150W power inverter. For the second test I used the 2.1A USB port; in 15 minutes my battery only increased by 3% as well. Again, in both cases the tablet was still on but not in use. 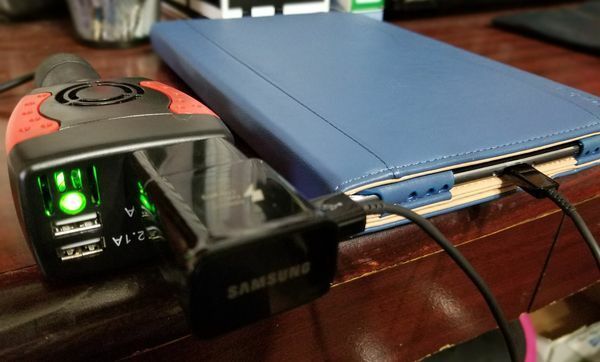 Just like with the 150W power inverter, the USB port just doesn’t compare to charging with an AC adapter – and yes, the USB-C cable is a fast charging one. 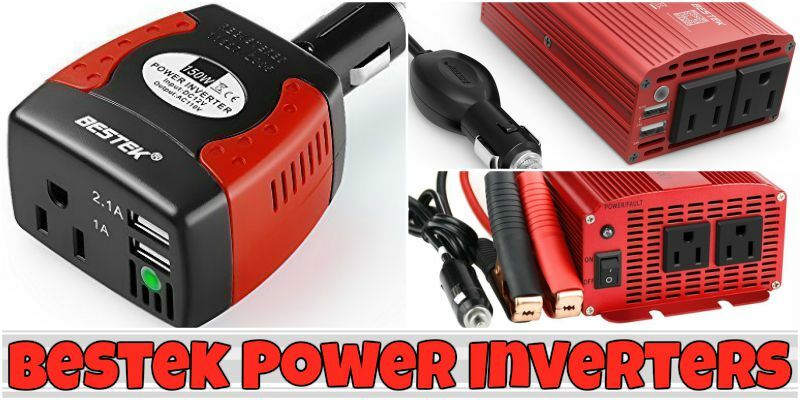 The largest and most durable of the bunch is the Bestek 1000W power inverter. It is about three times the size of the 300W one. At 3.6 pounds it has some weight to it along with its bulk, so you’ll need more space and proper support for it. Along with an attachable cigarette lighter plug, it also comes with two battery clamps. There aren’t any USB ports on this power inverter, just two outlets, so it’s best for small appliances and more powerful electronics. 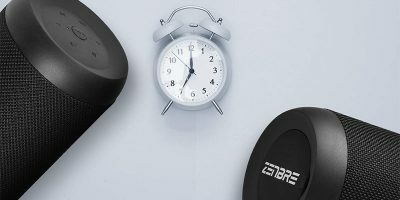 Even with its higher power capacity, though, you’ll still want to be careful and check the wattage of your device before plugging it in. This power inverter provides 1000 watts of continuous DC to AC power and 2400 watts of peak power. There’s two 110V household outlets ideal for laptops, small TVs or monitors, portable DVD players, game systems, mini microwaves, etc. 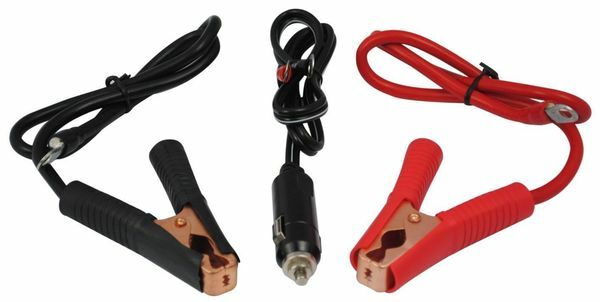 It’s recommended to use your car’s cigarette lighter for appliances using less than 150W of power and to connect directly to the car’s battery when using 300W or more power. Just like the 150W and 300W power inverters, you get full protection thanks to an automatic overload and low-battery shutdown feature. There are three external fuses and a built-in cooling fan (that only comes on as needed) as well as a lighted power switch on the front to signal the status of the power inverter. Since there isn’t a fan running constantly, it’s extremely quiet when in use. The Bestek 1000W power inverter can truly stand up to harsh environments you may encounter on the road or even during outdoor activities like camping. However, it shares the same 12V limitation as the 150W and 300W power inverters, so you’ll need to beware of 24V DC sockets. Output Waveforms: Short-Wave; Switching Power: 85% above; Circuit Mode: P.W.M. For my first test, I charged just my tablet with the AC adapter in an outlet; in 15 minutes my battery increased by just 5%. Seeing as this is much lower than with the two other power inverters, I did it again for 15 minutes and saw an increase of 7% – a little better. For the second test, I added my smartphone to the second outlet using another smart charging AC adapter and cable to see if this would slow down how much of a charge my tablet received. My phone’s battery increased by just 4% while my tablet’s battery increased by 8% – even more than when charging alone. Which power inverter is best of the three? Well, that all depends on your needs. The Bestek 150W power inverter is best for short-term use such as when driving to work or school, during your lunch break, or while running errands. 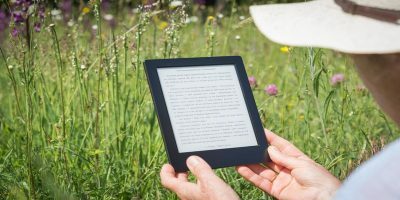 Plus, it’s so small and lightweight that you can easily carry it with you wherever you go in a purse, laptop bag, or even your pocket. 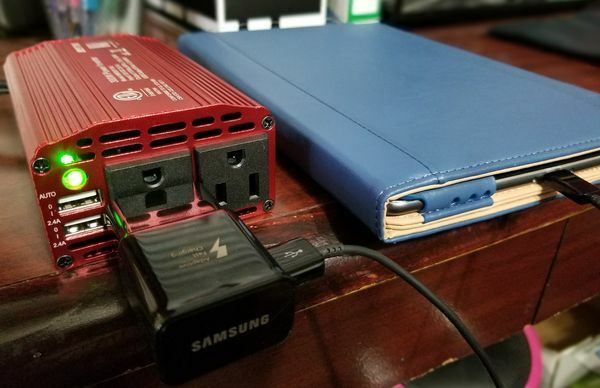 The Bestek 300W power inverter can also be used daily for quick trips but is also great for road trips, camping, and even vacations if you are just looking to connect something like a laptop or portable DVD player. It’s not as small as the 150W one but can still be carried in a backpack or laptop bag if needed. 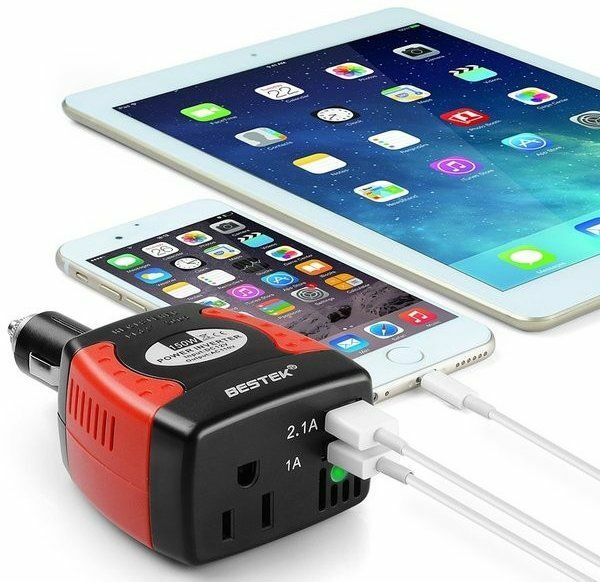 The Bestek 1000W power inverter is a beast when it comes to power and size, so it would be best for powering electronics and small appliances on a trip, vacation, or while camping. It doesn’t include any USB ports either, which proves why it’s a perfect choice for larger, more powerful items with two- or three-pronged plugs. If you are interested in purchasing one or more of these, we have some 20% Amazon discount codes for you. These codes are to be entered at checkout in the “Add a gift card or promotion code” box. Bestek 150W – Get it for $14.31 with code “XF8RKS8X” at checkout. Bestek 300W – Get it for $23.99 with code “LDNQXR9P” at checkout.